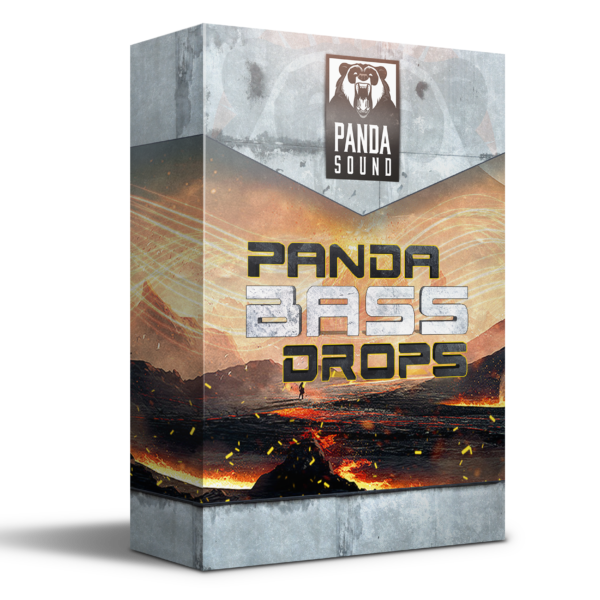 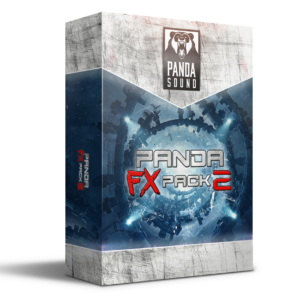 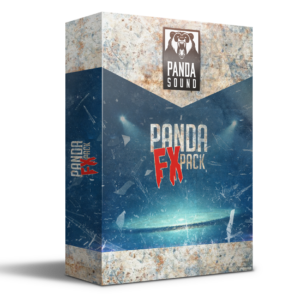 New Panda Sound FX pack of custom bass drop samples. 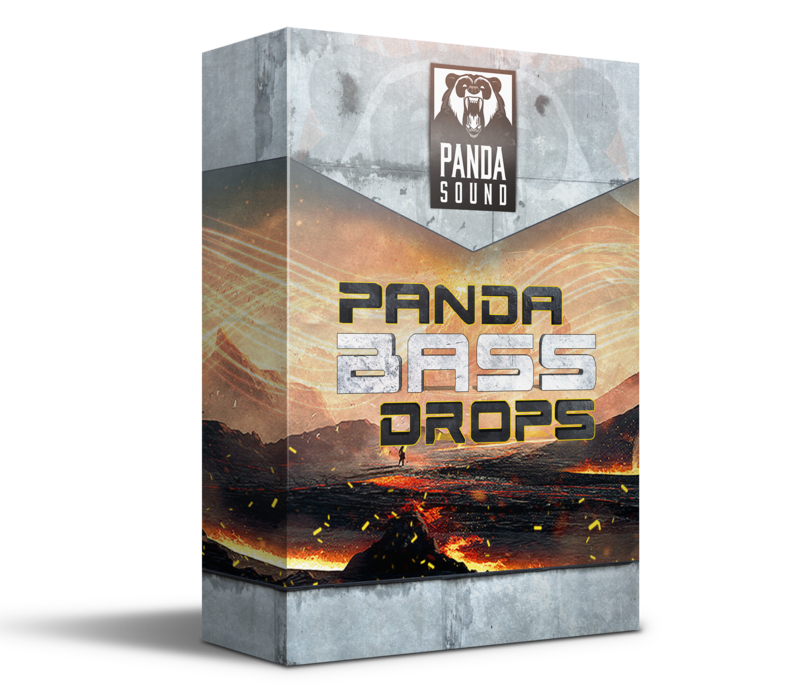 Add the massive insane bass drop sounds to your production. 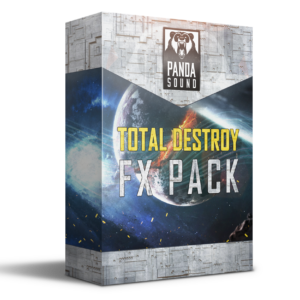 Designed for the heaviest mixes, cinematic and game production.